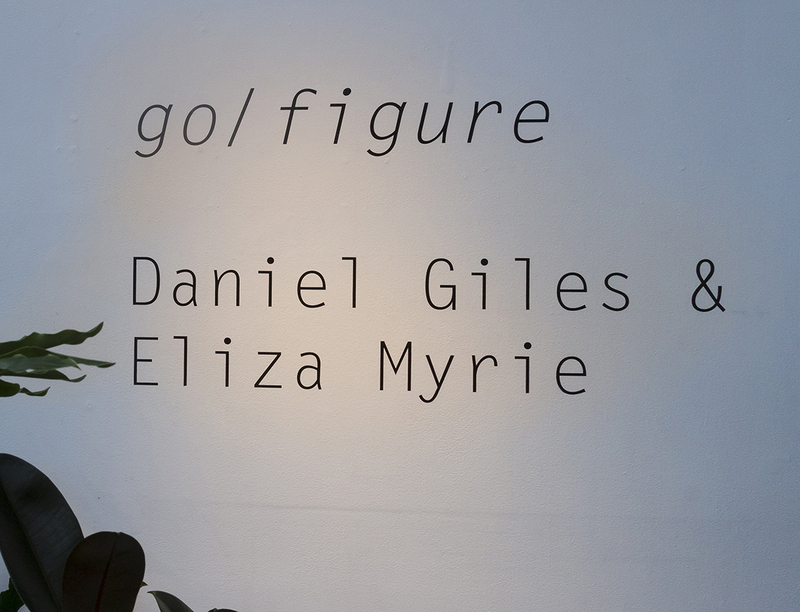 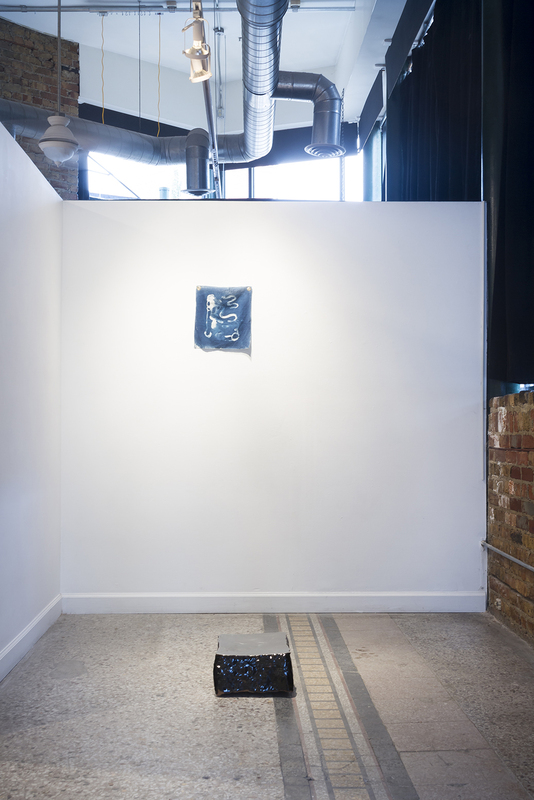 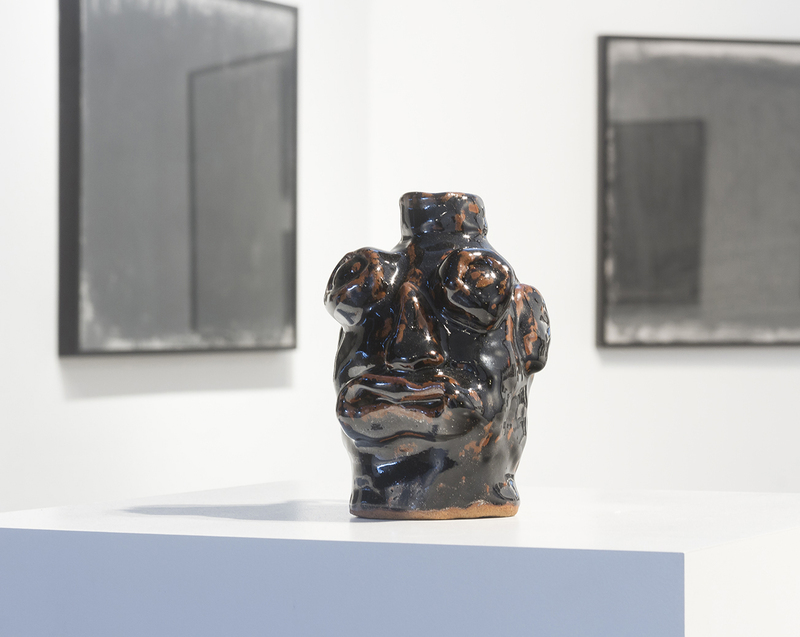 Using drawing, sculpture, photography, video and performance; Daniel Giles and Eliza Myrie engage in the study of the historical narratives of two distinct cultural objects. 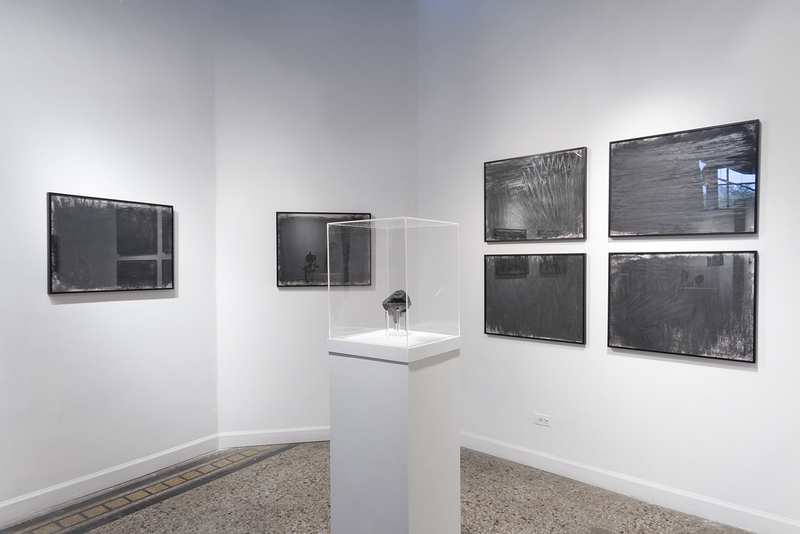 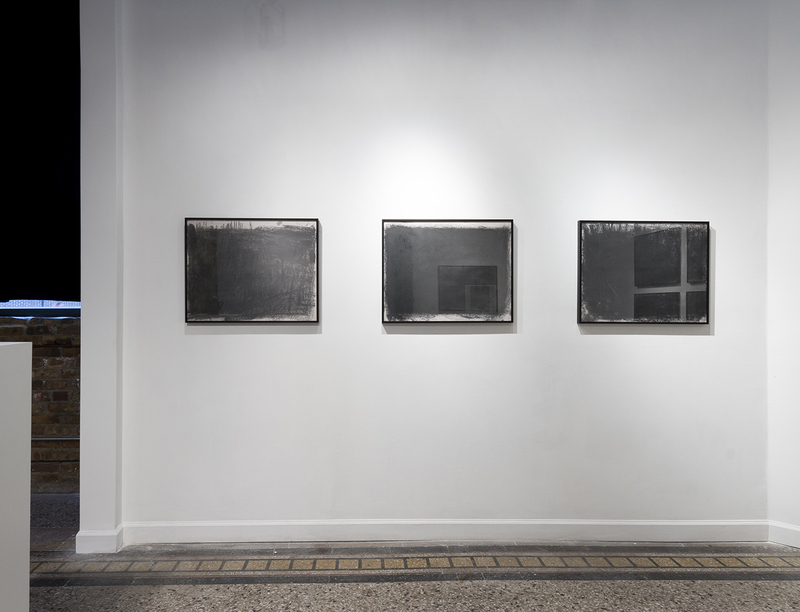 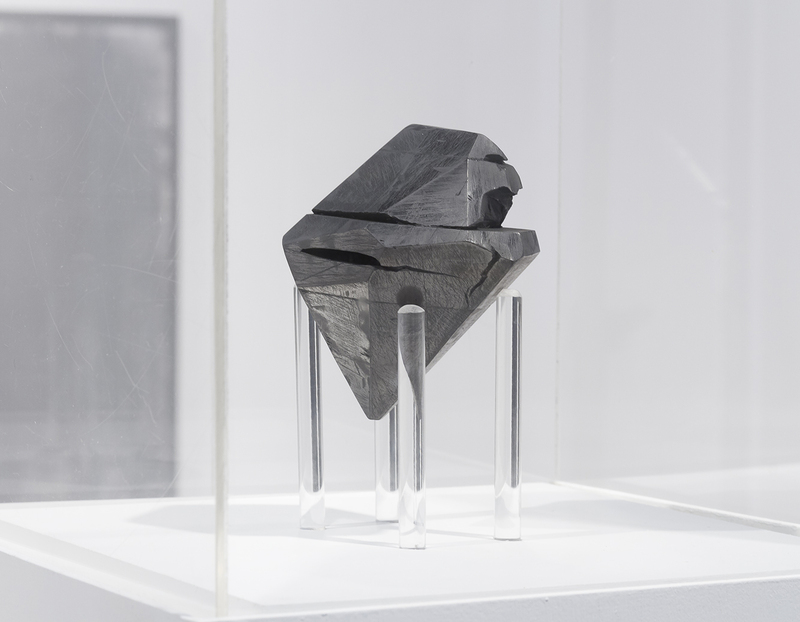 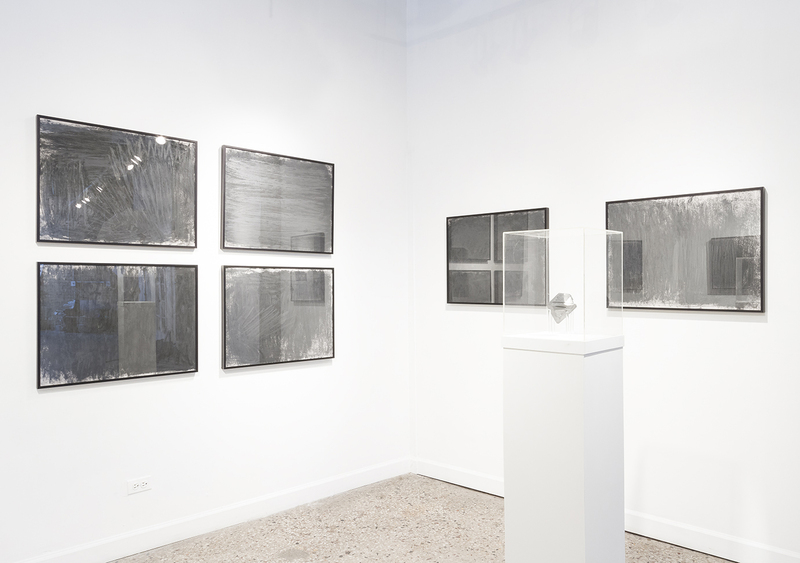 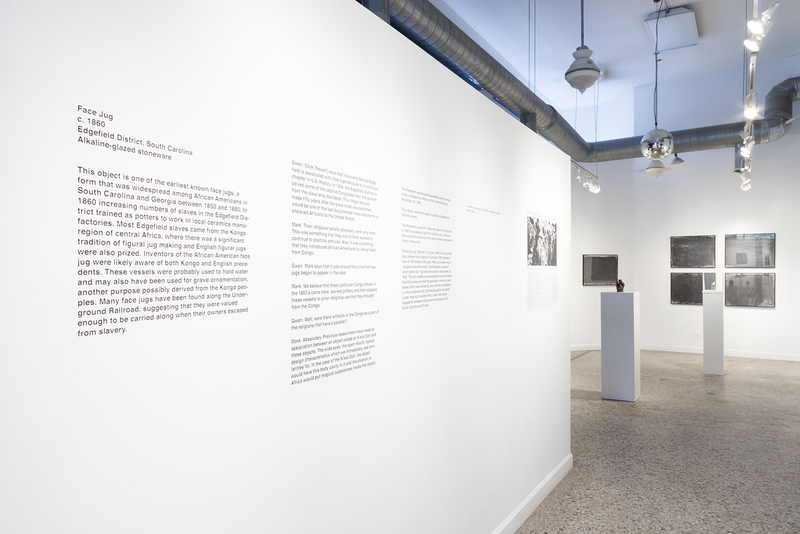 go/figure features works that enact material processes as acts of translation and research. 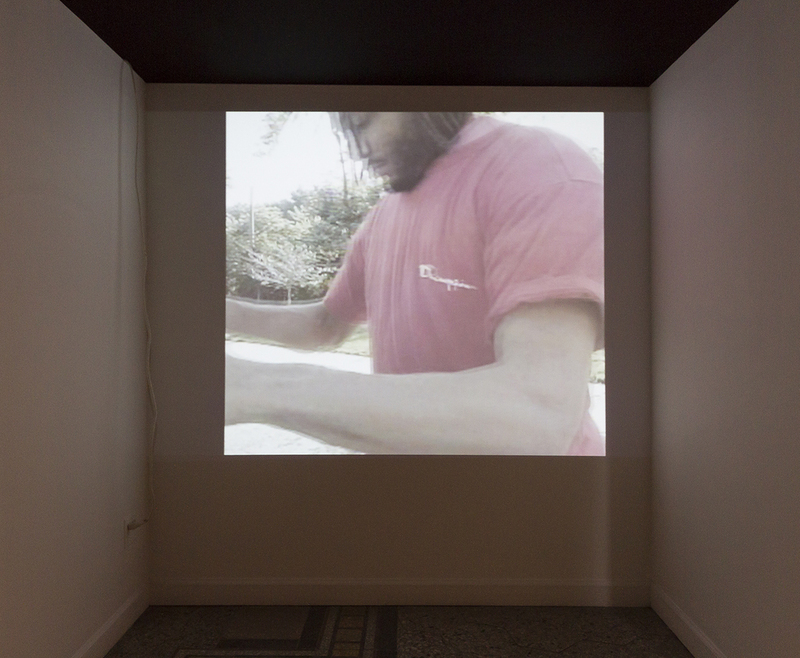 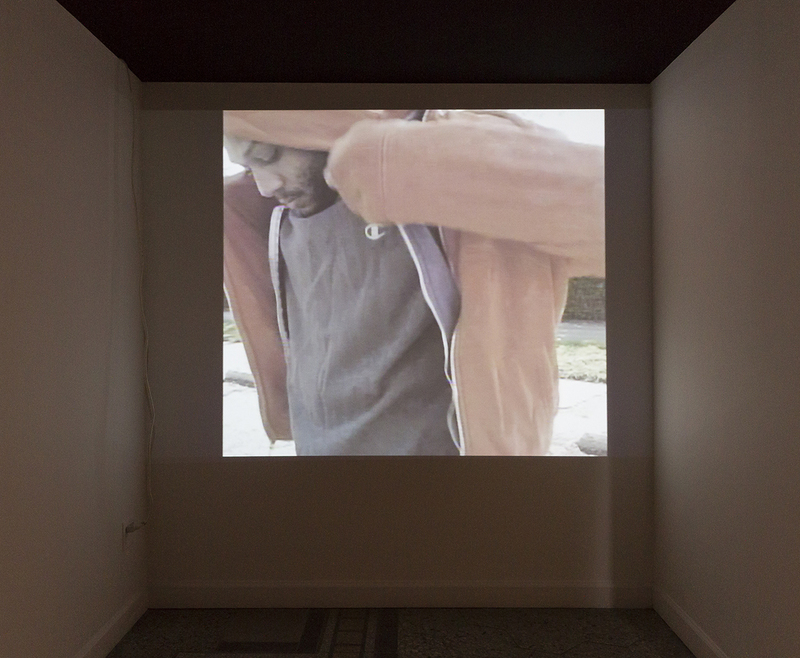 Giles and Myrie deconstruct and re-picture objects whose mythologies and representations invoke discrepancies of value, labor and points of origin.